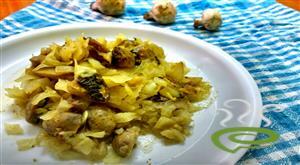 This is very healthy recipe which fullfil breakfast and gives complete energy. 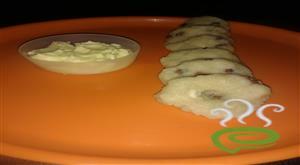 This multi Pulses methi adai is good for the health. Contains More protein and fiber. This is good for all people. Ragi Upma is a delicious, simple to prepare breakfast. Ragi Upma is a great breakfast option when you want to have a healthy yet easy breakfast. Red millet flour, so full of fibre and iron, makes this a super-nutritious dish.Good for the liver & digestion, this calcium-rich breakfast option tastes delicious, giving your morning a good start.The cereal has low fat content and contains mainly unsaturated fat. This is weight loss tea which is very effective for dieting people. 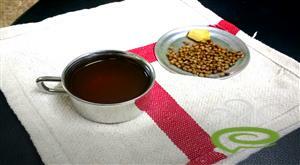 This ginger burns fat and horse gram reduce weight when it is taken as regular drink. We add more coriander seed which helps to detox your body and fennel seed make to digest your stomach . This is very effective when we continue as regular drink. 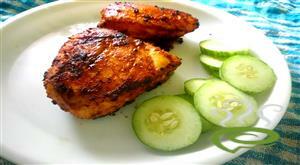 This is very simple and more healthy recipe. Here we are not using rice, instead we are using cabbage as a main ingredient rice. This is very different in taste too. It's very simple to do with simple steps. 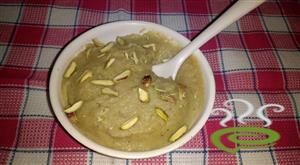 This is very simple sweet recipe. Which we do for karadaiyam Nombu. It well combo to butter and we add black eyed bean and coconut for crunchy . It's neivediyam for God. Along with sweet adai uppu also will do in same day. 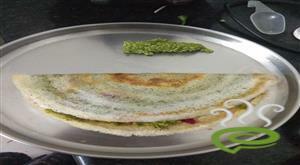 There are varieties of dosa. It is very difficult to make the kids to eat vegetables. It is the best way to prepare. Here i have used only beetroot and carrot, but you can use other veggies like cabbage, aloo, onions etc. 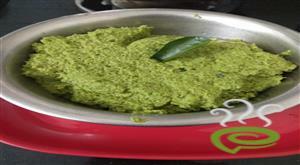 Curry Leaves Shallots Chutney is a healthy and a tasty side dish for idly, dosa varities. Curry Leaves and Shallots makes an amazing combination. Curry Leaves has lots of health benefits. Normally, kids and even adults wont love to eat it when it is in curry or sambar. This is one of the method to make them eat it. 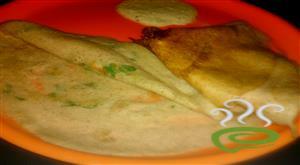 Hotel Saravana bhavan style mixed vegetable kurma for parota and roti a perfect side dish. 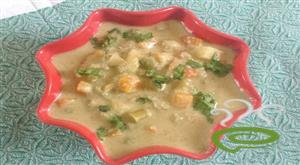 Vegetable Kurma is a popular accompaniment for Chappathi , Parotta, Aappam and Phulkas. Particularly Hotel saravana bhavan veg kurma is famous in Tamil Nadu. Generally Kesari is a very popular recipe in Tamil Nadu. It have many varieties of flavors. Pista kesari is also one among the Flavor of Kesari. It gives good flavor and fantastic tastes. A very easy & healthy Curd raita made from beetroot and few Indian spices. 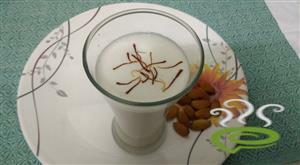 A very basic Curd raita recipe that is easy to prepare and very tasty to be served as side dish. Beetroot raita is a best side dish you can prepare for lunch. 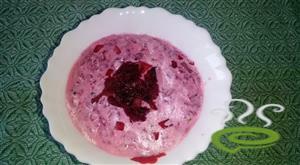 Yogurt combined with beetroot is simply superb for body in summer season. Even the children will love to taste this combination of raitha. 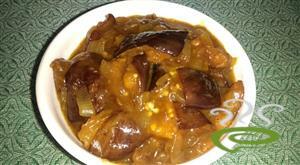 This brinjal Pachidi for Rice has many names like brinjal chops, brinjal thokku/curry. It is easy to make and tastes very delicious. 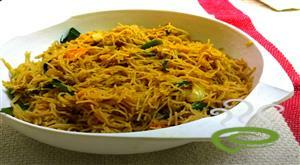 It can be had as a side dish for parathas, rotis, sambar sadam and even biryani.